Through the month of August, for every $50 you spend, you will get a $5 coupon that can be redeemed in September. 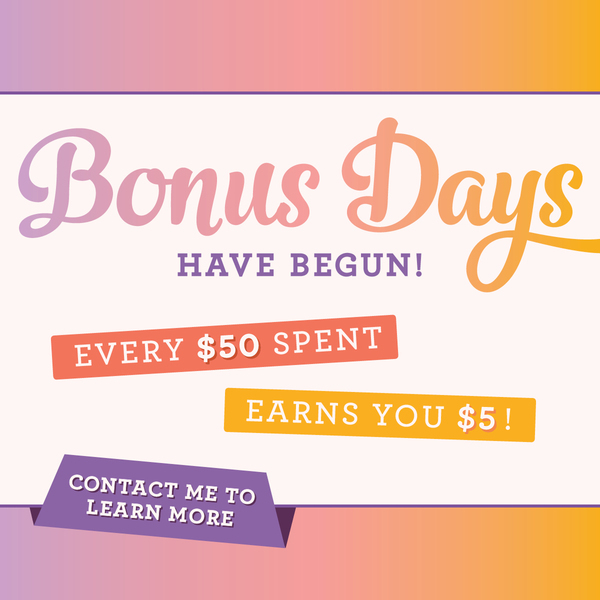 There is no limit to the number of coupons you can earn! Contact me!